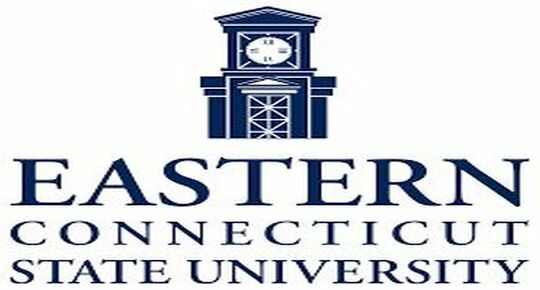 Eastern Connecticut State University, in Willimantic, Connecticut, recently released its list of newly-enrolled students for the fall 2018 semester. Blake Beverage of Somerville, is attending Eastern this fall. Beverage’s major is biology.